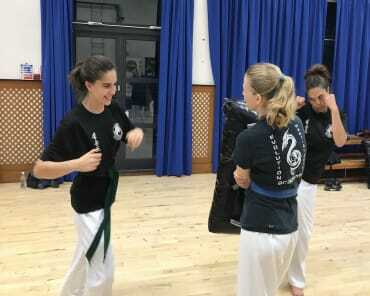 When I decided to start training martial arts, I didn’t know exactly what I wanted, but I did know I wanted a challenge. I wanted a school that would push me both physically and mentally. After spending a very short time at Pil Sung Do, I knew I had found my school. The classes are challenging but lots of fun. Every class offers me something new to learn. I feel incredibly confident in my skill and carry that confidence out of the class and into every aspect of my life. The best thing Pil Sung Do Martial Arts isn’t the training, it’s the people. I’ve become friends with many of my fellow students and love the camaraderie. 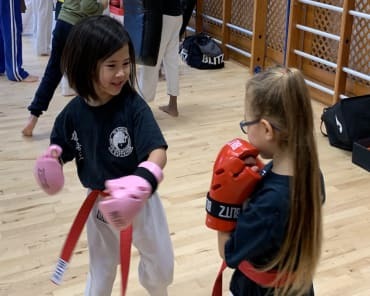 The hard work and effort as Instructors that we put into each class makes it an enjoyable experience and you are left wanting more at the end of each training session. 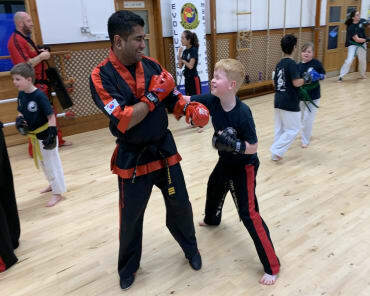 As instructors we care about each student and are there to help everyone get the most out of the learning experience. 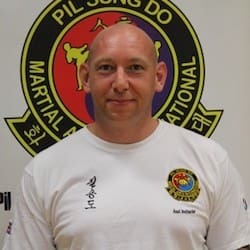 I would highly recommend Pil Sung Do Martial Arts to anyone, as this is a truly impressive martial art to learn!